The focal point of Dubai’s gold and jewellery business — the Deira Gold Souq — is inching closer to a makeover. A shiny new extension called “District 13” will be formally launched next month, according to gold industry sources. This is taking shape on a stretch of land between the existing Gold Souq and the Creek. 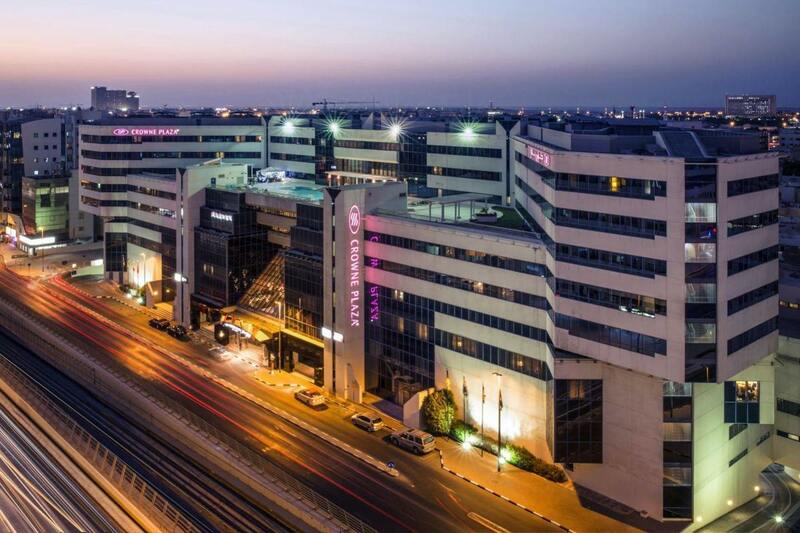 Being developed by Ithra Dubai, District 13 itself forms part of an ambitious redevelopment programme — that of Deira, currently featuring a resident base of an estimated 400,000 and contributes 10 per cent of Dubai’s GDP. But it is District 13 — covering more than 255,000 square feet — that has the gold trade in Dubai all excited at the moment. “A stand-alone extension for the Gold Souq will alter many of the trends the industry had been witness to,” said Cyriac Varghese, General Manager at Sky Jewellery. “In the last five years, Dubai’s gold retail had been focused on opening stores in the city’s newly developed areas and even within hypermarkets. “It was because there was little new retail space being added at the Gold Souq, and parking was becoming an issue. This meant families were less likely to come to shop at the Gold Souq. Apart from the new shops, District 13 will create more than 8,000 parking spaces and even residential and office space. And unlike the leasing traditions in the Gold Souq, District 13 shops will not require “key money” from its tenants. According to Anil Dhanak, Chairman of Kanz Jewels, “There is a lot of the “old way” of doing things at the Gold Souq — the new Extension takes everything into the present. In terms of significance for the gold trade, I would say it would be similar to what The Dubai Mall did for the mall business back in 2009. What District 13 does is jazz up the business of gold retail on that side of the city, and where the bricks were first laid for Dubai to emerge as the “City of Gold”. But because of the way it was built up, the Gold Souq eventually became too densely packed with shopping options and little of else. District 13 will change all of that. F&B options have been given due prominence, while there will also be dedicated areas for a bit of rooftop dining. Enough space will be brought in between the buildings, and where such connectivity is needed, there will be bridges too between the buildings. Construction had been on at the site since late last year, and as things stand now, District 13 will be open to the public by October next year. “Anything that is new will create a lot of buzz in Dubai — if that brings in more tourist and resident buyers back into the Gold Souq and its extension, then all the better,” said Dhanak. Starting December, retailers are to submit their expressions of interest for locations at the Extension. “The absence of key money in itself is going to be a major incentive,” said Dhanak. “Though they have dropped now, key money in the Gold Souq had touched Dh5 million and more.” (Key money was a constant feature of leasing deals, whereby the potential tenant on paying a certain amount secures that location. It is over and above all other financial arrangements between the parties. And key money values can vary depending on a host of factors.) Dhanak believes rents would be decided on the store’s turnover basis, which is how it is done at all of the major malls and shopping centres. There would be 170 plus outlets and 109,000 square feet plus of net leasable area. For the “City of Gold”, that will be a goal worth pursuing. And District 13 can make those opportunities happen. ■ On-land and off, the Deira landscape — which makes up about 1 per cent of the city’s land mass — is transforming. Owned by Investment Corporation of Dubai, Ithra Dubai is overseeing the “Deira Enrichment Project,” which includes the making of District 13 as an extension to the Gold Souq. ■ Off the Deira shoreline, Nakheel is making headway with the Deira Islands, covering an expanse of 15.3 square kilometres of reclaimed land. Must-see destinations of the future will include a mega-mall, a night souq, multiple hotels and resorts, and residential towers. 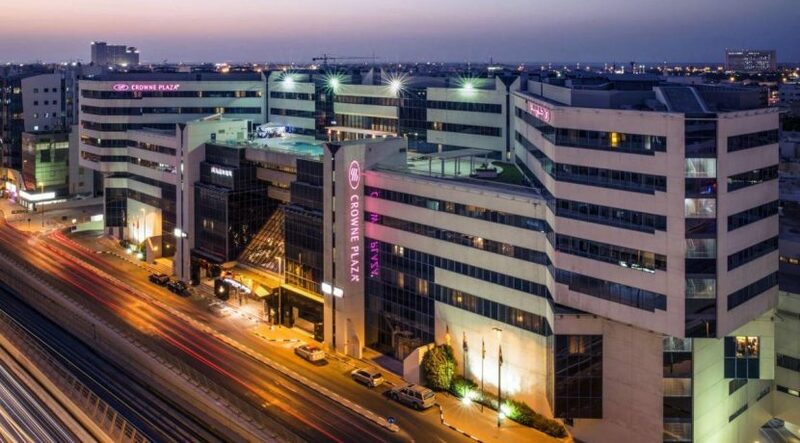 ■ Between Deira City Centre and Maktoum Bridge, an area is being developed for the “Jewel of the Creek” development, featuring hotels and serviced residences. Dubai International Real Estate is the developer and the site will eventually have a built-up of over 1 million square metres.